Marvel and Netflix have announced that their new Daredevil series will premiere on April 10, 2015, which is about a month earlier than previously announced. Executive Producer and Showrunner Steven S. DeKnight (Buffy the Vampire Slayer, Spartacus) and Consulting Producer Drew Goddard (Cabin in the Woods, Buffy the Vampire Slayer, Lost), are both very well versed in genre and comic-style storytelling. 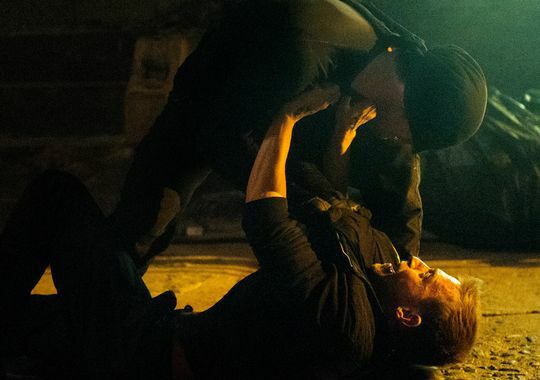 Goddard wrote the first two episodes and was originally set to be showrunner but handed the reigns over to DeKnight last May, probably to work on Sony’s Sinister Six film. However, given the collapsing state of Sony’s Amazing Spider-Man franchise that film may not even happen. The show stars Charlie Cox (Boardwalk Empire) as Matt Murdoch/Daredevil, Deborah Ann Woll (True Blood) as Karen Page, Elden Henson (The Hunger Games: Mockingjay) as Foggy Nelson, Rosario Dawson (Sin City) as Claire Temple, and Vincent D’Onofrio (Law & Order: Criminal Intent) as Wilson Fisk/Kingpin. Daredevil is the first of Marvel’s Netflix series, followed by AKA Jessica Jones, Luke Cage, and Iron Fist. So far only the titular roles of Jessica Jones and Luke Cage have been cast, played by Krysten Ritter and Mike Colter, respectively. Iron Fist has yet to be cast. All of these shows will be released a year apart from one another and build up to The Defenders mini-series event. 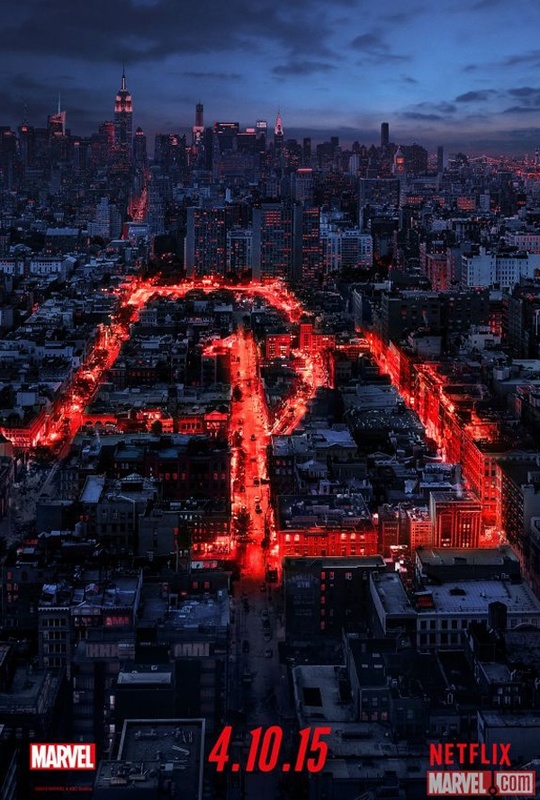 All 13 one-hour episodes of Marvel’s Daredevil will be available on Netflix at 12:01 a.m. PT starting April 10th.